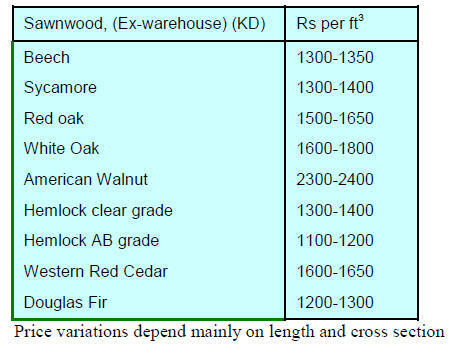 the overstocking has extended to a wider range of timbers. 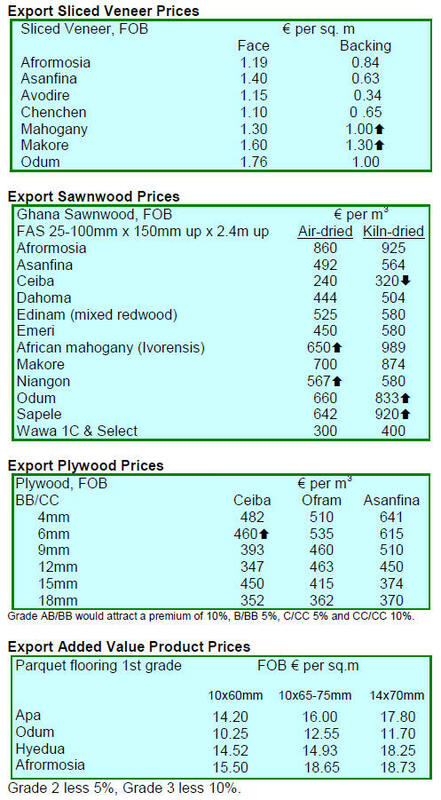 even sapele have declined and prices have eased. particularly hard as they have few alternative markets. UK despite it being the holiday period. such as doors and windows. Liberia by China's Foreign Minister Wang Yi. „worsening economic situation in the country‟. societies, social organisations and religious groups. framework that will guide successive governments. 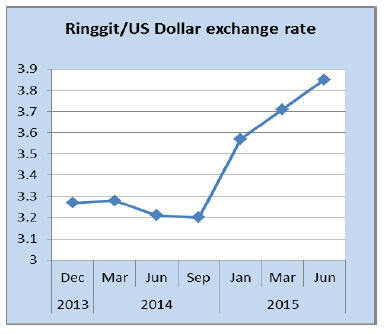 debate is the weakening ringgit/US dollar exchange rate. government pegged the currency to the US dollar. issues served to undermine the domestic currency. month, China began a round of devaluations of the yuan. Asia‟s worst performing currency over the past 12 months. 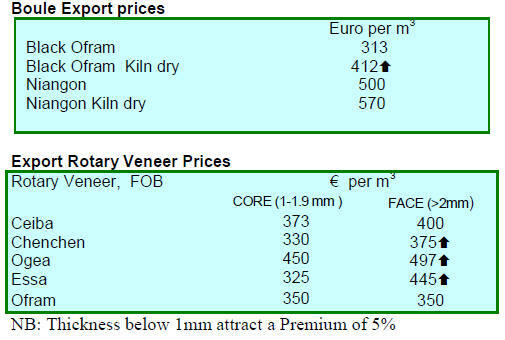 raw material inputs is eating up the currency gains. 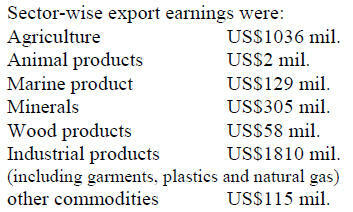 product exports of RM22 billion this year. the US, EU, India and Australia. 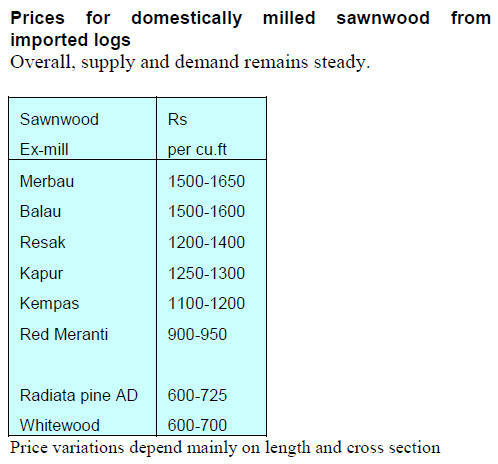 (sandalwood) smugglers in forest reserves. provided a large proportion of the capital required. 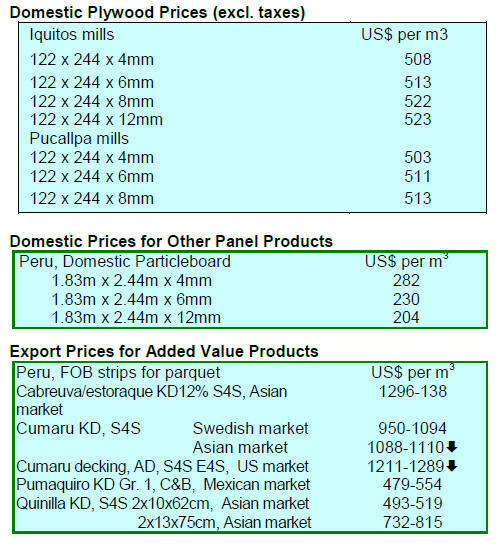 market access for Indonesian products into the EU. have not been accessed by local entrepreneurs. Bank of Central Java and Bank of East Java. 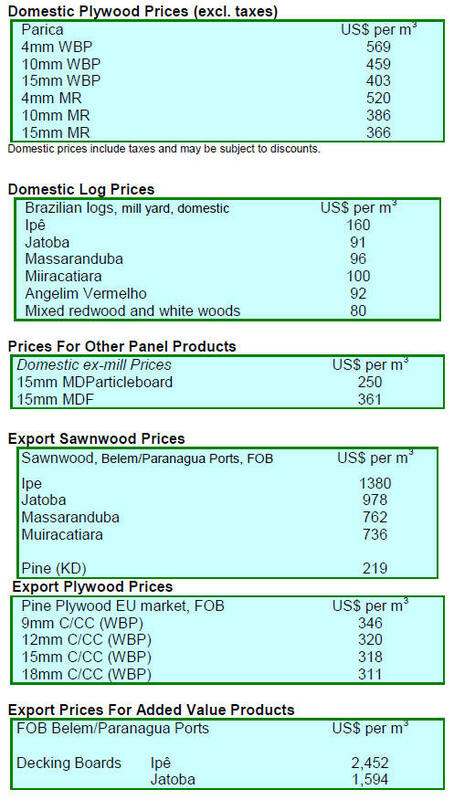 forests and plantations valued at almost US$2.5 billion. rupiah which is already at very competitive levels. China‟s aim to win reserve currency status for the yuan. timber) are shown in cubic tons (C.tons). lengths was sold at an average of US$564 per cubic ton. were reported to be US$3,455 million. and 8 August 223,700 families were affected. Magway, Rakhine suffered the heaviest flooding. Flooding has affected transportation of wood products. urbanisation and migration of people from rural areas. 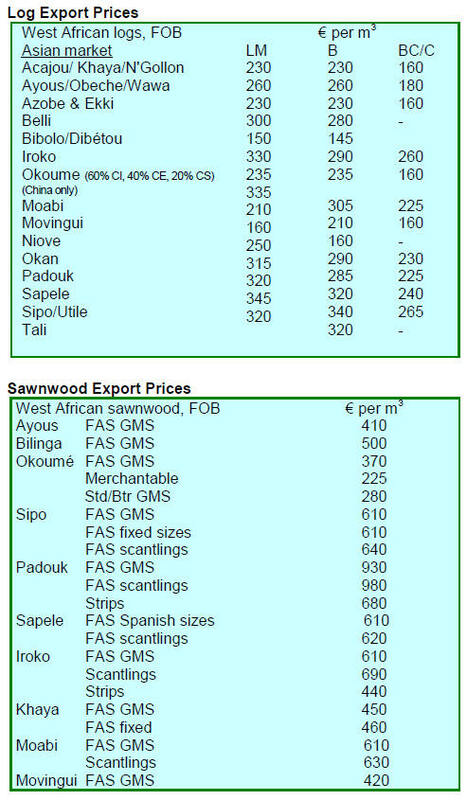 affecting sales of wood products in the country. down before further developments are started. and looking ahead 12 months. Kolkata, Mumbai and New Delhi are surveyed. ahead continues to be positive. all the indicators except perceptions on spending. duty and 4% sales tax on their products. 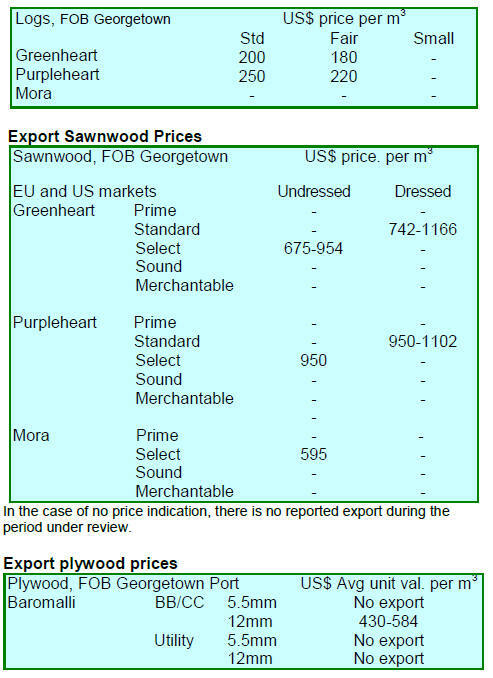 undercut plywood from major producers. 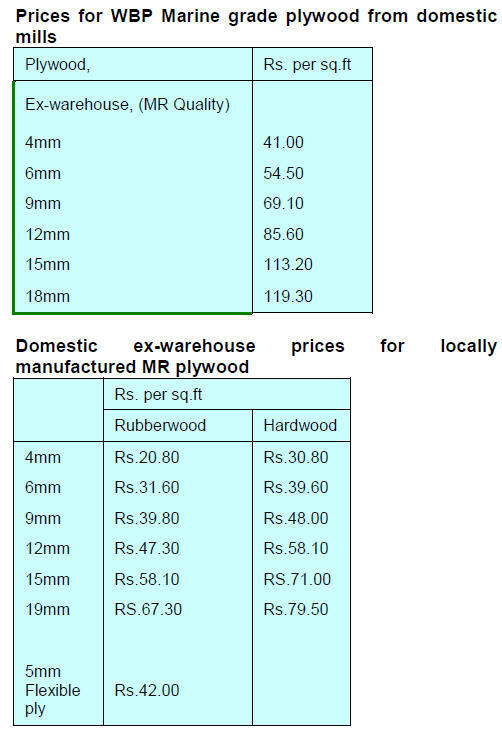 a 60-65% share of the domestic market for plywood. of its quality and competitive price. No significant price movements have been reported. 40% decline in the launching of new housing projects. totalled 5.5 million tons, a 7% rise year on year. 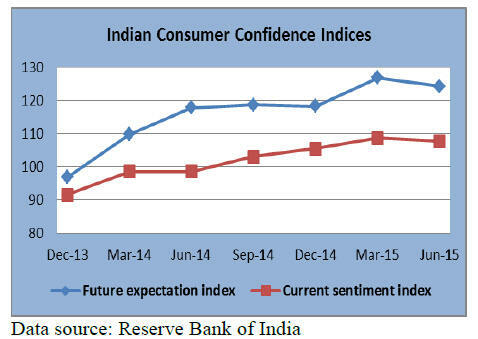 June 2015, an almost 4% growth year on year. cubic metres while the national average is 33cubic metres. contributes over 5% to State GDP. "Environmental Finance Award - 2015". National Park in Madre de Dios. interact and observer the latest technologies. 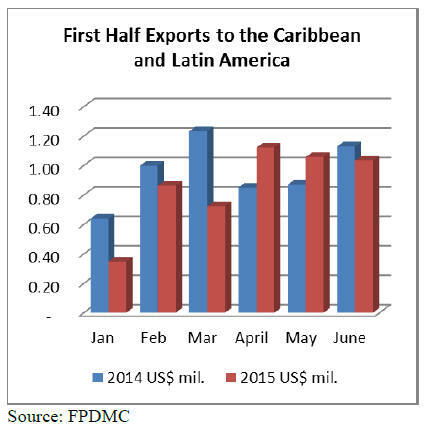 driving demand for a significant part of Guyana‟s exports. under their concession contracts with the government. agreed to address this issue and establish milling capacity. not mora logs in the period reviewed.